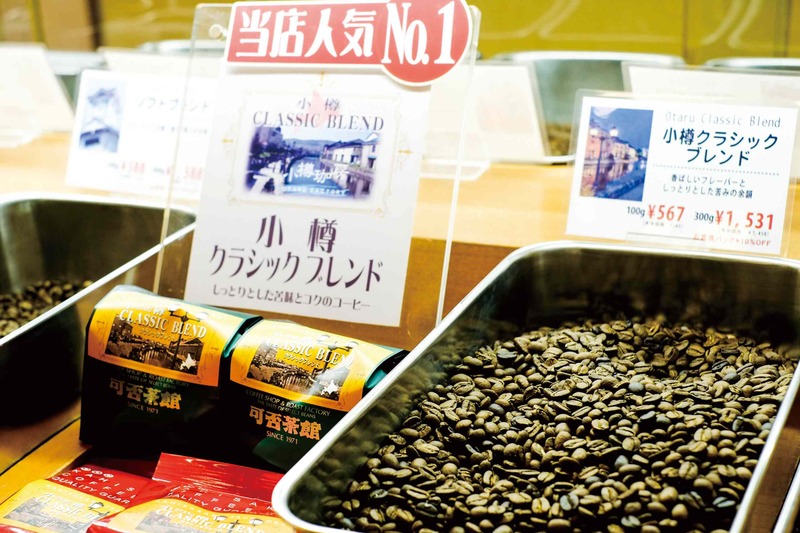 At coffee specialty shop Kahisakan, freshness and fragrance are guaranteed thanks to our roasting shop right next door. 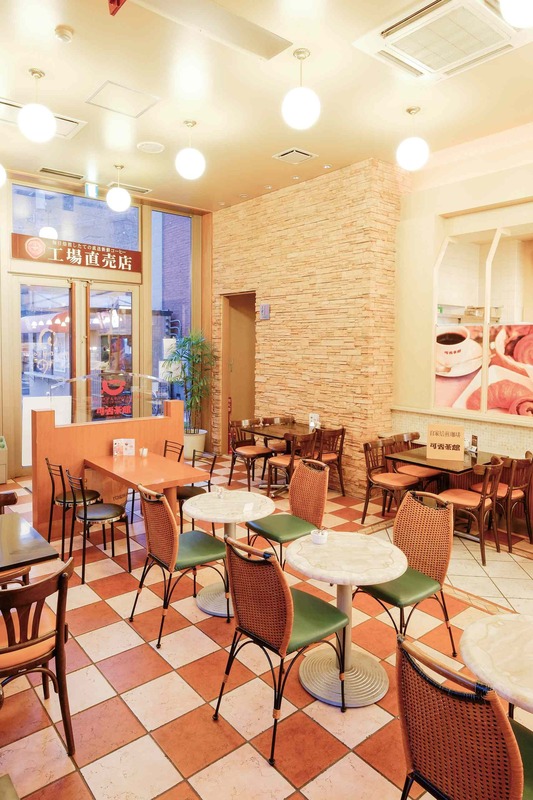 The spacious coffee shop has seats for 90 customers, perfect for relaxing over a cup or browsing through our wide selection of coffee-related souvenirs. 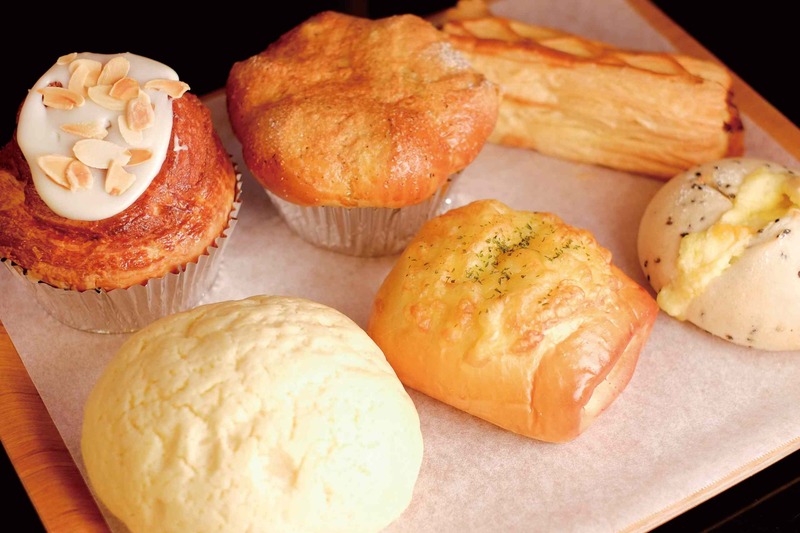 We also bake our own bread, and in summer offer coffee-flavored soft-serve ice cream.